These Pictures were taken in May 2003 during a trip I took to Death Valley, Utah and Arizona. 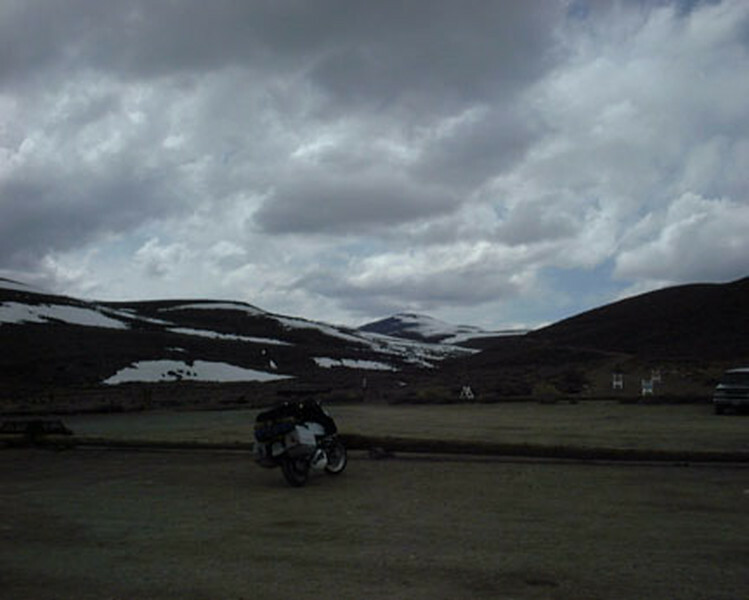 MAy of 2003, it was cold and blustry. It started to snow when I took this shot.